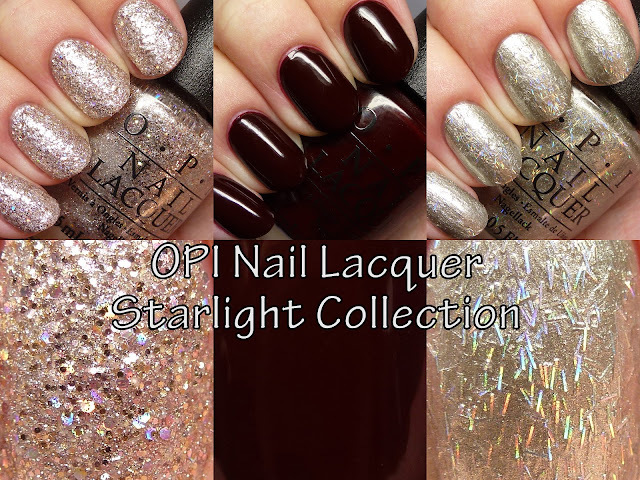 I have three out of the 18 polishes in the OPI Nail Lacquer Starlight Collection to share with you today, and will have three more and some nail art for you soon! 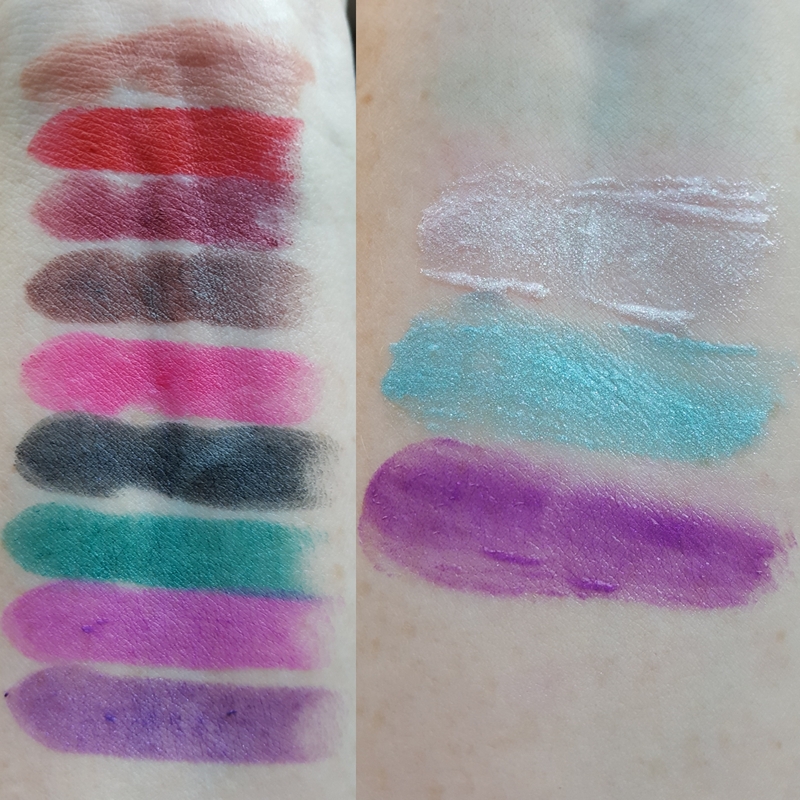 These were sent to me via the Preen.me VIP program. 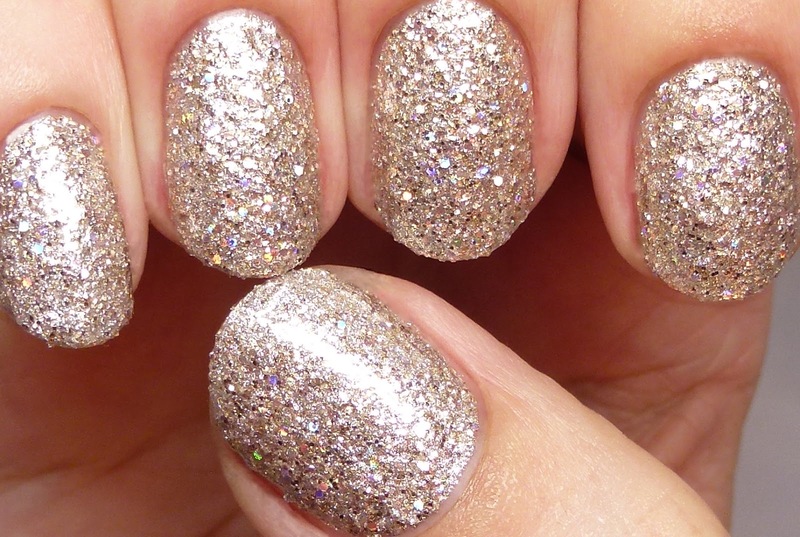 You can upload and view your nail, hair, and makeup looks on Preen.me. My profile is here. I had just started experimenting with some a few months ago! 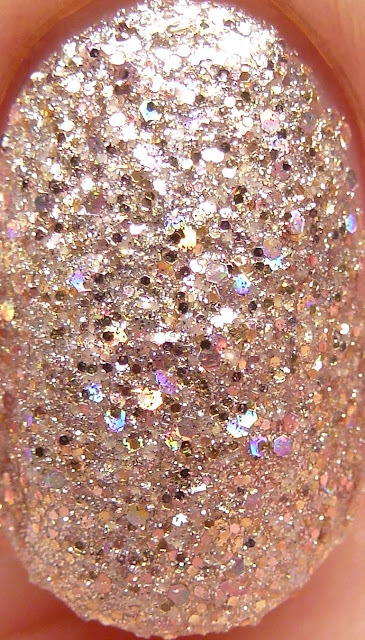 Ce-less-tial Is More features a variety of gold and gold holographic glitters in a very pale gold shimmery base. It was surprisingly opaque in just two to three thin coats. This has a great formula, easy to control and even. 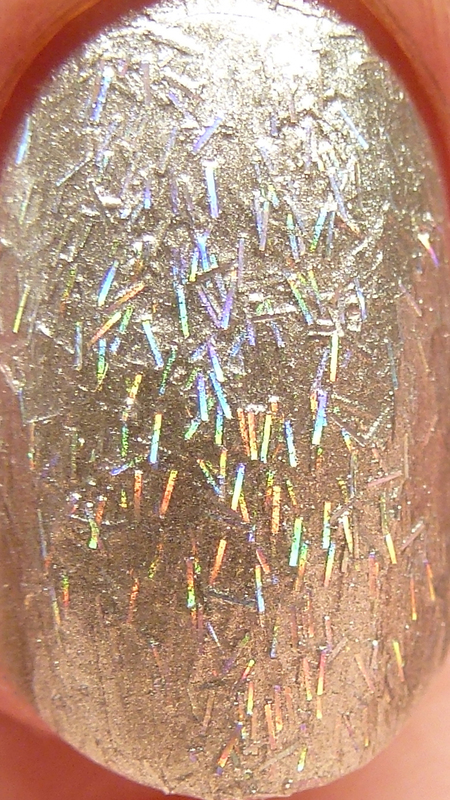 It does dry a bit textured due to the glitter and is shown here with top coat. 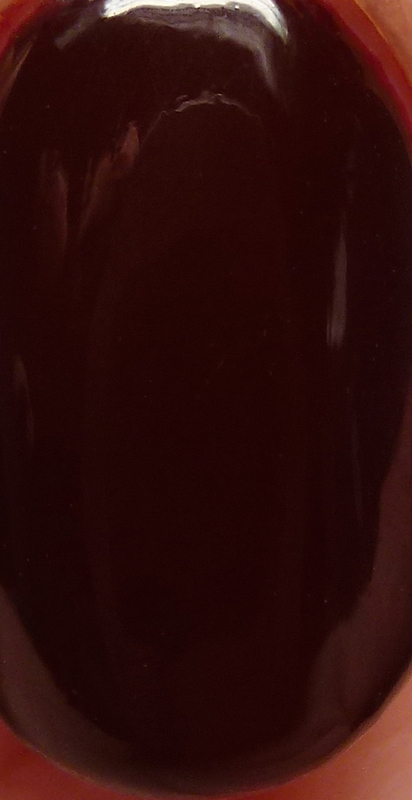 Guys & Galaxies is a blackened red jelly. This could be worn in fewer coats to bring out more of the red, or layered with up to four thin coats, as I show here, to get maximum depth. It dries super shiny on its own and is smooth, but does have a tendency to flow easily, so you want to try to keep it away from your cuticles. 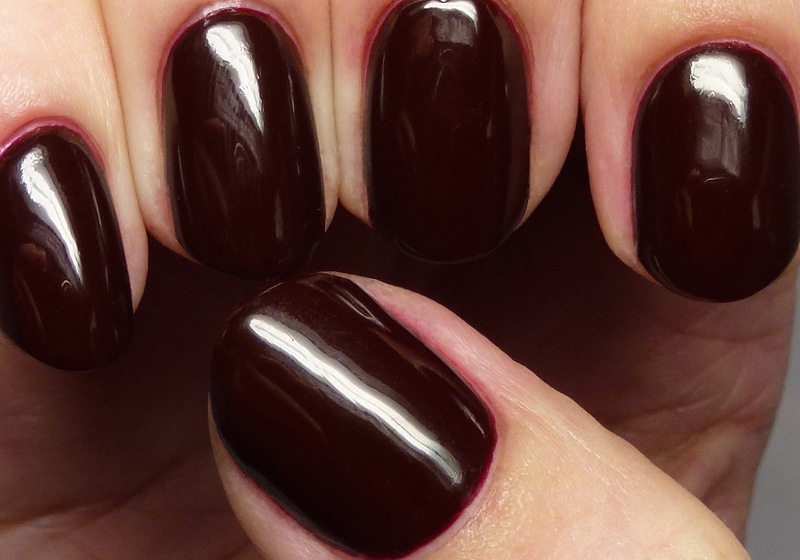 It does stain dry skin a bit, but does not affect the nail itself. Is This Star Taken? is probably a love it or leave it shade for many people! It has holographic bar glitters in a pale gold foil base. 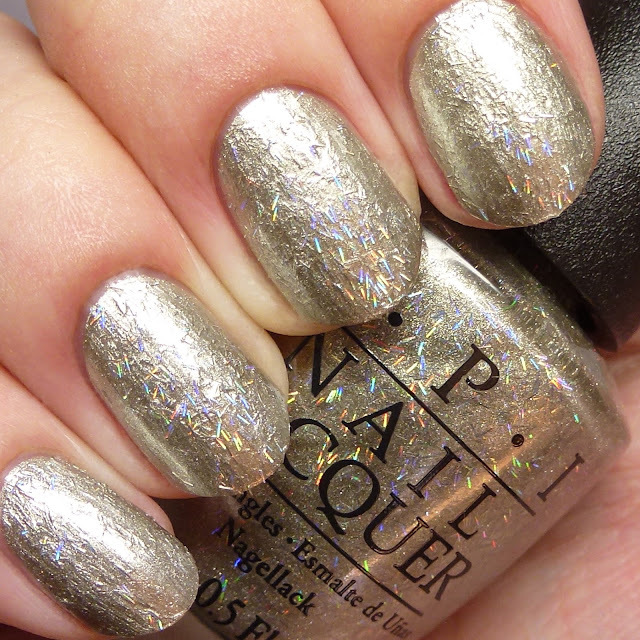 It reminds me of some of the more adventuresome polishes that I bought back in the mid-to-late '90s. Formula-wise it is great, good flow and quick drying. 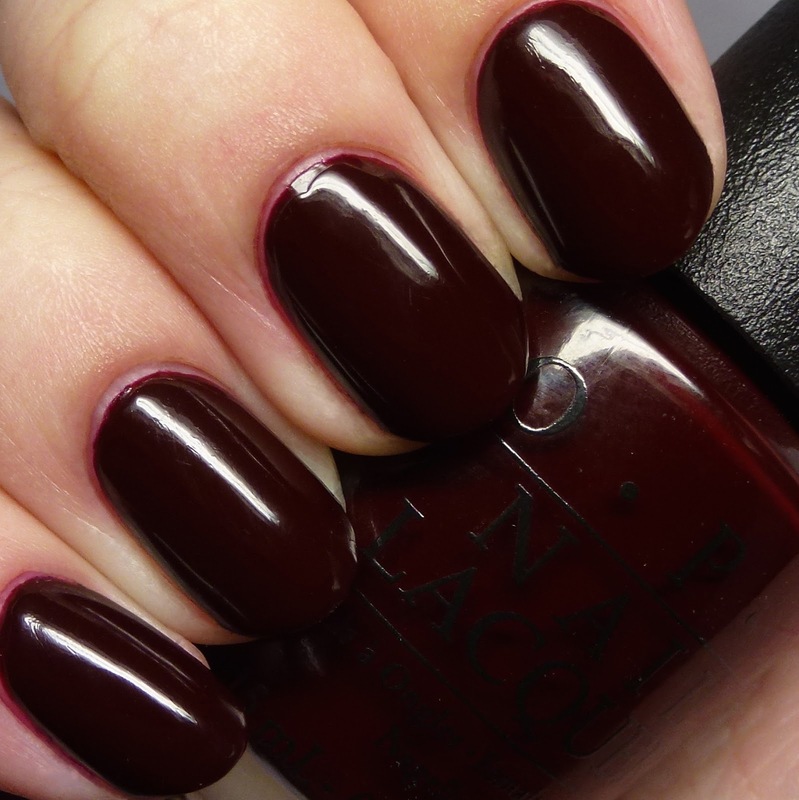 It dries down matte and is shown here with top coat. I wore it in three thin coats, but two would do. 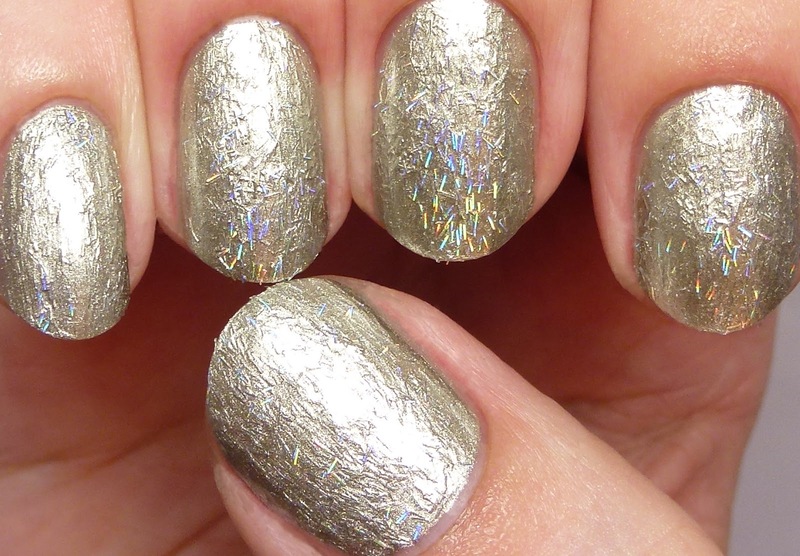 I love how the holo glitters look like shooting stars. 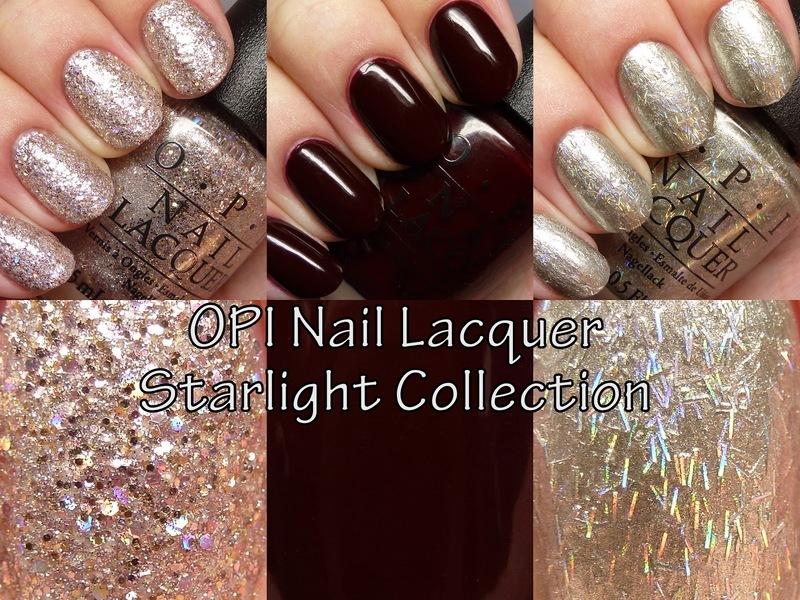 I will be back soon with three more shades from this collection plus some nail art! Be sure to check out Preen.me for more looks using this collection.